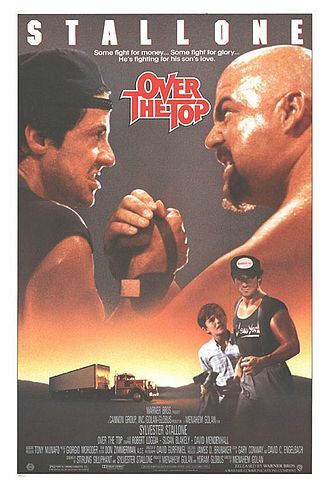 (Video): What's the Best Truck Driving Movie of All Time? (Video): What’s the Best Truck Driving Movie of All Time? Swayze, Stallone, Russell & Eastwood...they've all played truck drivers on the big screen. But who played it best? WATCH: Which Movie Star Played Truck Driver the Best? Philo Beddoe is an easy-going trucker and a great fist-fighter. 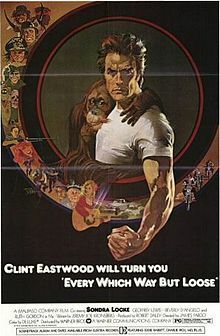 With two friends - Orville, who promotes prize-fights for him, and Clyde, the orangutan he won on a bet - he roams the San Fernando Valley in search of cold beer, country music, and the occasional punch-up. But he is floored himself by a dainty little country and western singer, who gives him the slip when she realizes he's getting too serious. Phil, Clyde and Orville set off in pursuit, pestered by bikers. Is it time for you to hit the road as a professional truck driver? Driver Solutions can help you get started right now. Simply fill out our online application to get going. After completing the app, you'll be able to schedule an appointment to speak with a representatives about your truck driving job options. Click the Apply Now button below to begin.